Pakistan on Tuesday rejected as “falsehood” the Indian charge of “attempts to incite Sikh pilgrims” to raise the issue of Khalistan. Foreign Office spokesperson Mohammed Faisal “categorically rejected Indian allegations” in a series of tweets, a day after India summoned Pakistan’s Deputy High Commissioner and lodged a strong protest over attempts being made to raise the Khalistan issue during the visit of Sikh pilgrims to that country. “By spreading such falsehoods, India stokes the controversy regarding the visit of Sikh pilgrims, attending the Baisakhi and Khalsa ceremonies in Pakistan,” tweeted Faisal. According to the Indian External Affairs Ministry, around 1,800 Sikh pilgrims have been travelling to Pakistan from April 12 under a bilateral agreement on facilitating visits to religious shrines. 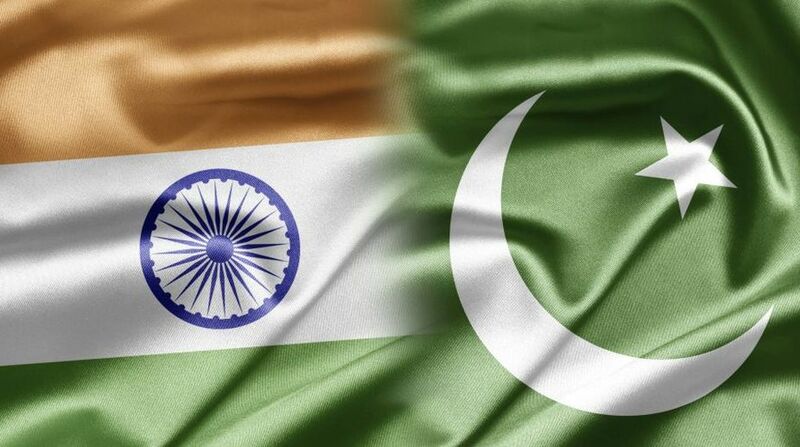 India, on Sunday, protested to the Pakistan foreign office that visiting Sikh pilgrims to Pakistan were not allowed to meet the Indian high commissioner and other Indian diplomats. MEA said Indian diplomats were forced to turn back when they went to meet the pilgrims at the Punja Sahib gurudwara. India called it “inexplicable diplomatic discourtesy”, pointing out that this amounted to a “clear violation of the Vienna Convention of 1961, the bilateral Protocol to visit Religious Shrines, 1974 and the Code of Conduct (for the treatment of diplomatic/consular personnel in India and Pakistan) of 1992”. Faisal tweeted that Pakistan “remain committed to continuing such cooperation, which is in line with our religious ethos, traditions of hospitality, and provisions of the 1974 Protocol on Visits to Religious Shrines. No amount of Indian propaganda could succeed in turning this right into a wrong,” tweeted Faisal. He further said that India “should respect international and inter-state norms, respect all religions, especially minorities, and refrain from indulging in pointless provocation which only vitiates an already charged environment to the detriment of all”.